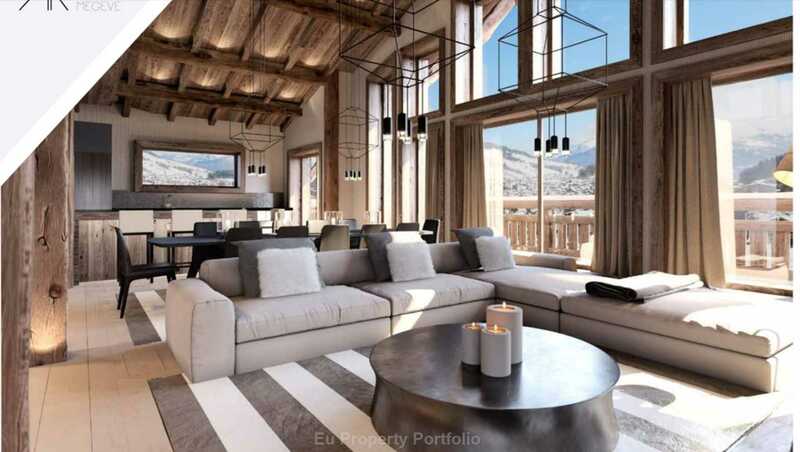 - Garden level: Master bedroom with ensuite and dressing room, bedroom 2, bedroom 3, bedroom 4 and 5, all with ensuite. Gym area with Jacuzzi. 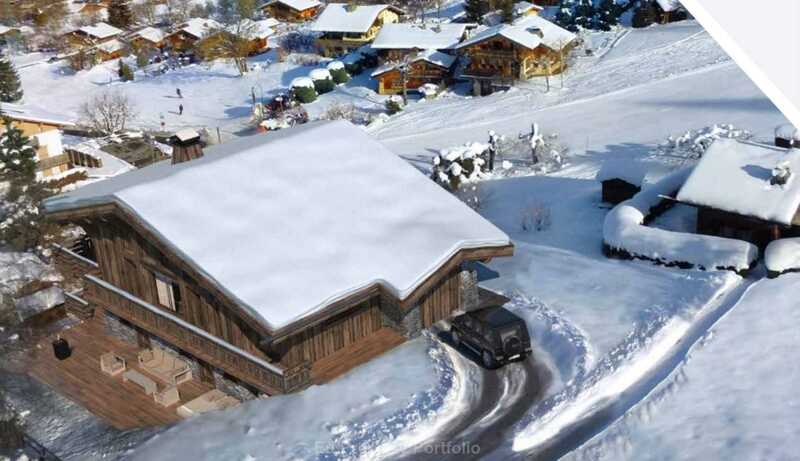 - Basement: ski-locker, garage for 3 cars, home cinema, car and passenger lift. 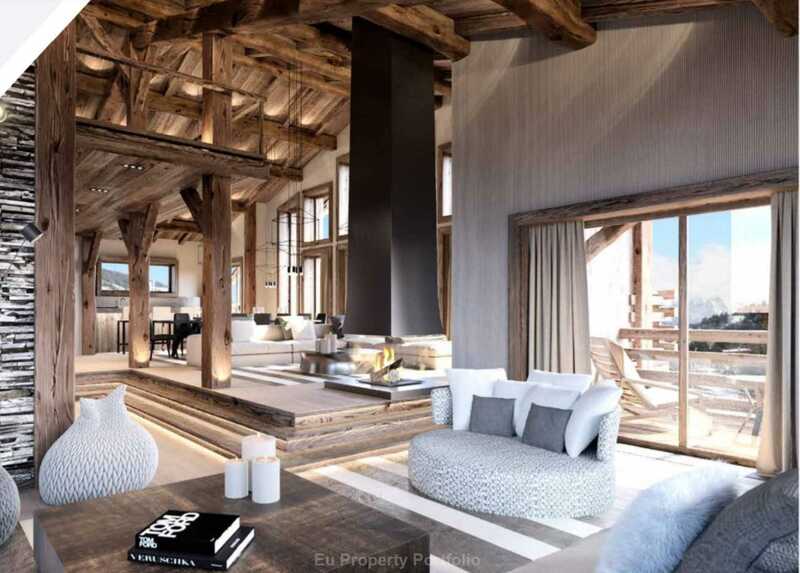 This property combines authenticity and luxury facilities with its car lift, allowing you to park your car and walk through to your living room directly. 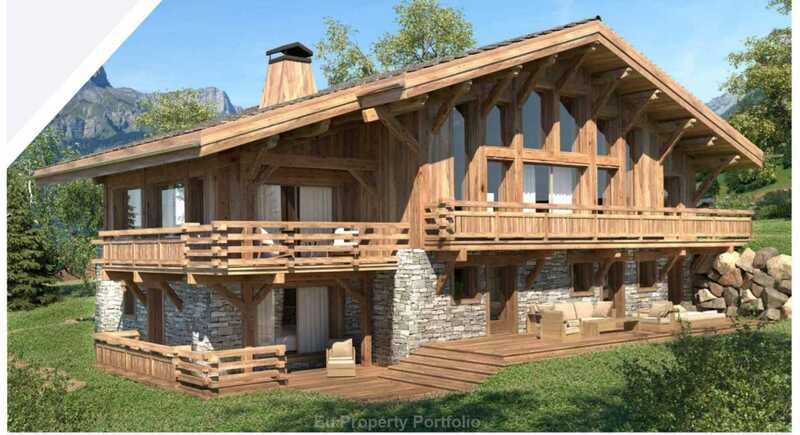 The chalet will be delivered by Q4 2018/ Q1 2019. A new planning has just been approved and the developer is recalculating the price which should be between €4.9 and €7.9M.